Birthday parties don’t necessarily have to be lavish and expensive. There are things you can do to make sure that your kids will still have tons of fun even if your party budget is a little tight. As long as you plan it right and you’re smart enough with the decisions and choices, you can still give your kids a party they will remember for the rest of their lives. 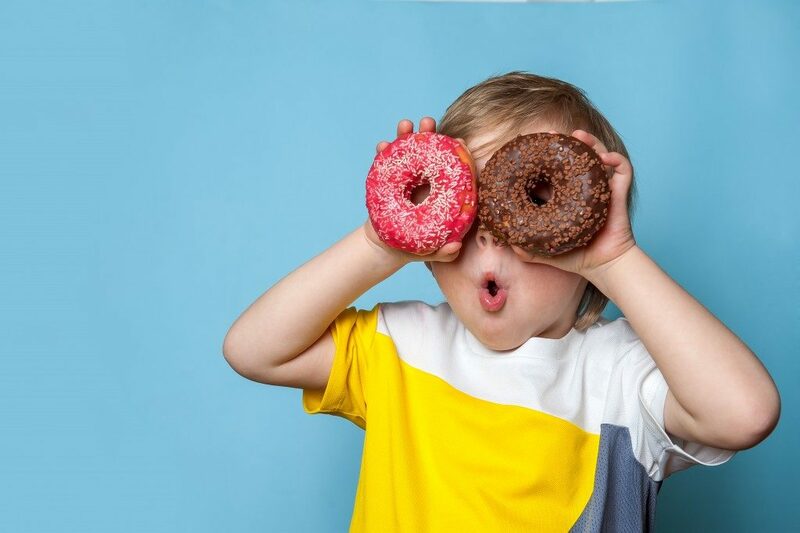 Here, we will discuss some things you can do when planning a kids’ birthday party on a budget and when choosing a company to provide party catering services in Dubai is ideal. You can save a lot of money on your food budget if you just time the party right. Avoid planning during lunch or dinner time, as your guests will most likely expect a full meal to be served. Instead, choose a time between 2 P.M. and 5 P.M. to make sure that your guests have eaten before coming to the party or will eat somewhere else after the event. This way, you can just serve appetizers and all sorts of finger food, so they have something to chew on. Start preparing for the party months or even a year before the actual event. This will give you time to scout for supplies that are actually on discount. You do not have to buy everything at once, though. You can start buying the supplies one by one when you see some at the dollar store or somewhere where there’s a huge sale. This way, you won’t be forced to run to the nearest grocery or party supplies store just to get what you need for the party. 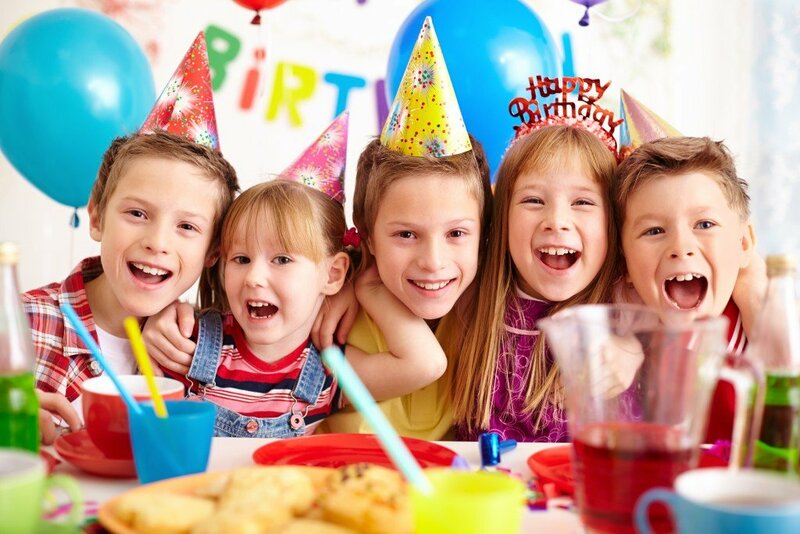 If two or three of your kids have birthdays that fall on the same month or week, then consider throwing just one party for them. You’ll be able to save up when you do this, and you can save lots of time planning for it, too! You can also do this with friends or family members who are planning on throwing a birthday party during the same month or week. Ask for their help and cooperation and if they’re willing to do a double birthday celebration. You can ask the attendees to provide monetary favors instead of gifts. You can also assign a few of the party stuff to your closest friends or family members. For example, your sister or brother can pay for your kid’s birthday cake, while your parents can take care of the balloons and decors. Do not overdo it, though, and make sure that they are willing to do it. If it doesn’t come from the heart, then do not force them to give you money or contribute to the party. Plan a party that’s within your budget. Never go over it, as this only means problem in the future. Explain to your kids that their birthday parties have a limited budget and let them know what to expect.